One thing you’ll quickly notice when you visit our Spinner’s Web shop is the wide array of fabulous arts and crafts — all under one roof. Look at it this way. When you visit France, the Eiffel Tower is a must see attraction. 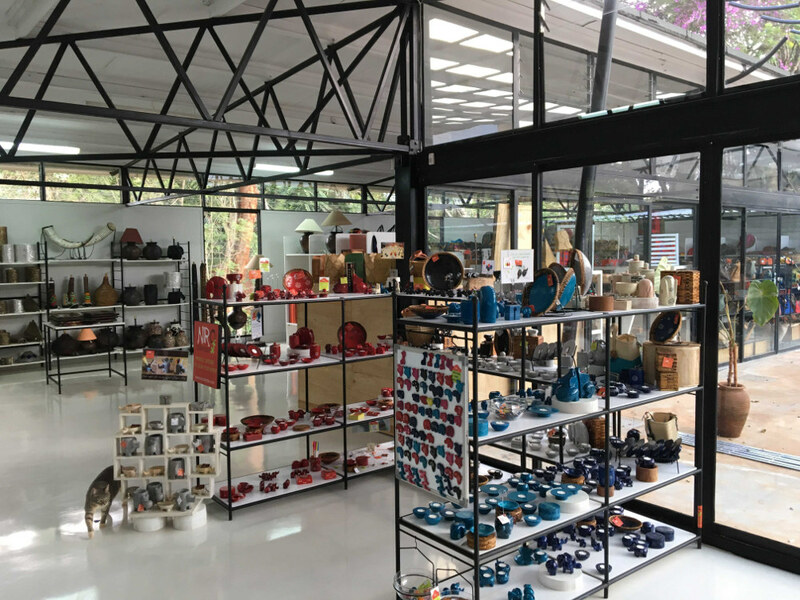 In Kenya, Spinner’s Web is the only “game” in town whenever you’re looking to buy high quality arts and crafts from over 400 vendors and consignees — at great prices.